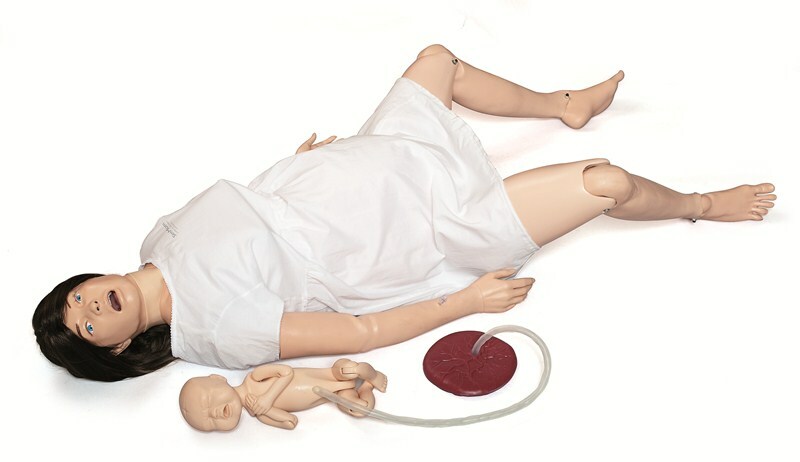 Is SimMom the right patient simulator for you? 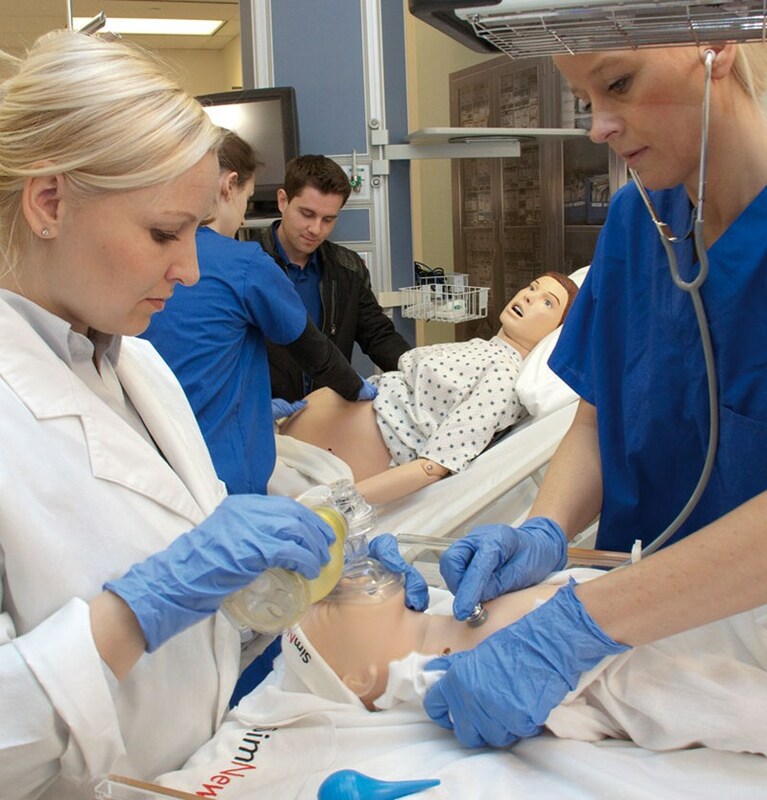 SimMom is easy to use and adaptable, allowing instructors to accommodate individual student or team learning needs at basic or advanced levels. 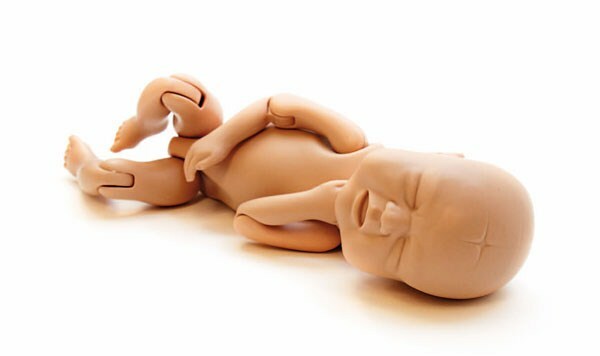 SimMom gives birth to Birthing Baby, a full-term newborn manikin. 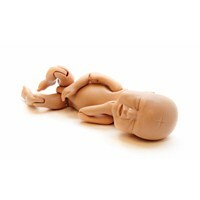 What are the latest enhancements to SimMom? An optional Ultrasound Solution has been embedded to gravid and flat abdomen skins to help improve point-of-care diagnostics training, and visually determine the health of the fetus and mother, during the progression of birth. 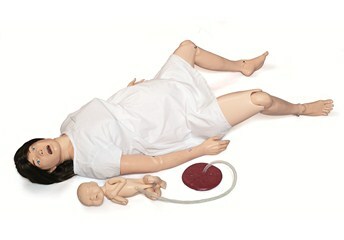 An optional Automatic Delivery Module has been added to the existing birthing and post-partum module range. 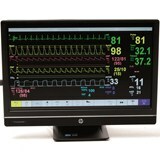 An instructor can freely walk around the room whilst they assess and control a training session using a wireless connection from their operator PC and the SimMom Link Box. 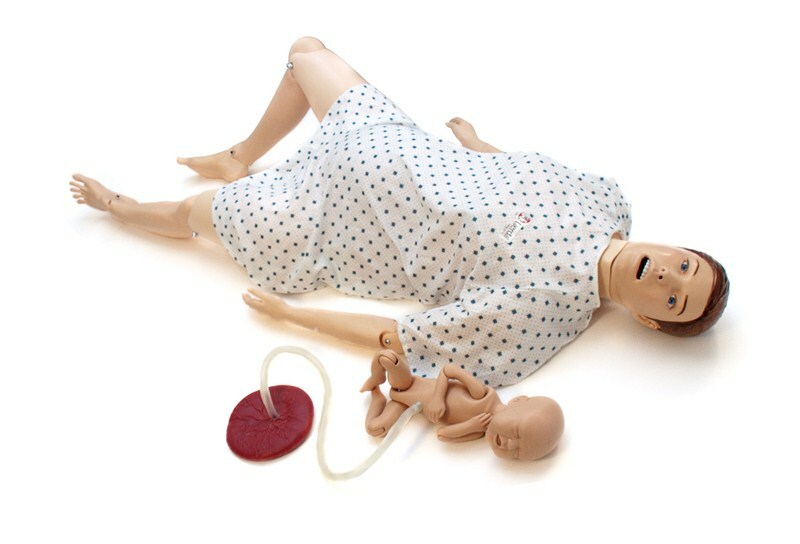 Introduction to the Automatic Delivery Module and a playlist of birthing positions. 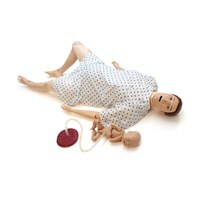 Find a wide range of scenarios at SimStore.